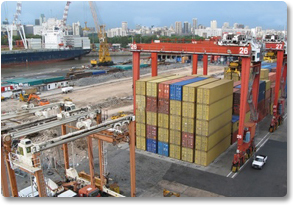 Reliance Freight Systems offers Sea freight consolidation/groupage services. Our overseas agents forward the groupage boxes to us in Dubai for consignees based in U.A.E and other upper gulf countries. 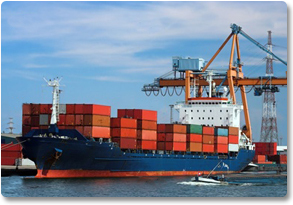 Since we have the Warehousing and Logistics facilities in JEBEL ALI FREE ZONE, after completion of Import customs formalities we deliver the shipments to the local consignees or re-forward the shipments to other upper gulf countries by Sea Freight or by Road Transportation. We follow all the important shipping instructions carefully and take care of cargo by warehousing it until the shipment is physically effected.